The yin Fire of the Snake falls at the beginning of Summer (technically lap ha) that is to say it’s light and warm rather than blazing hot. She is often misunderstood because her mission is truth. 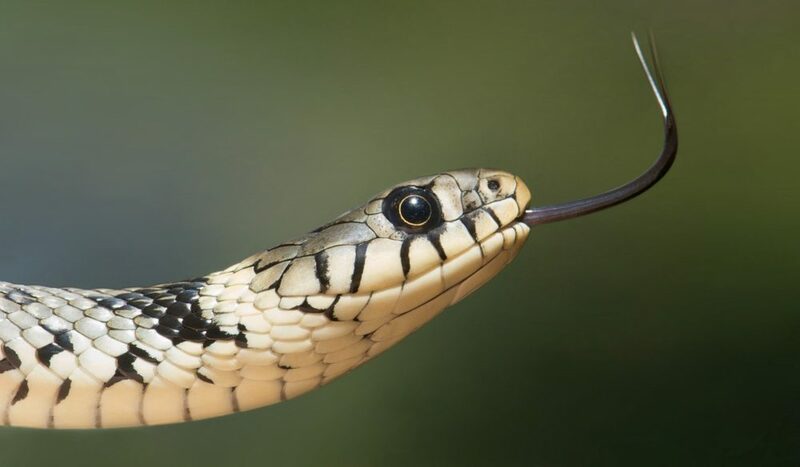 Interestingly some call the Snake the sign of the politician and it’s true that a younger soul may interpret this as carte blanche to fib – take triple Snake Tony Blair – but the mature Snake turns the quest for truth into reverence for Truth. Meanwhile this month, along with the Snake herself, the Monkey is boosted – especially in relation to things technical and hands-on. As is the Ox; your nature is to stick to the point and you are sensitive to deviation. Trust in this ability will tend to build up the power you’ll need in July. And you Roosters who may still be strutting in your second consecutive month of power: be sure to be nice to people; there are roadblocks ahead. These four Animals are connected by the precision of Metal – in some cases engineering and in some glamour. Accuracy is the watchword of your month. Pig and Snake are often mutually intolerant and the Pig’s patience may be tried in the Snake Month. The Pig’s buddy, the Tiger can’t generally face down the Snake and so is best advised to maintain a low profile. The Sheep, like the Rabbit 30˚ away, will tend to lose the 50-50 ball this month. Rabbits – curb your ambition just for now. Sheep: where you belong may vary. The average Rat is impatient with the flurry of the summer months and is better employed planning than pushing boundaries at this time. This is the nature of Water. The Dragon who is the Rat’s partner in the Water Triad (along with the Monkey) may seem more interesting than before. For their part many Dragons will be exhausted after the hurly-burly of April – which may not be entirely over. Rest. If you can. Which leaves the Dog. In your year you are pretty sure of yourself. But last month may have shaken you and you may need the first half of this month to recover and be ready for the roller-coaster of June and for July’s fresh challenges.